Are you looking for a durable smart tracker that can record your heart rate and fitness activity at anywhere, anytime? Introducing the LifeSense Band 2, a waterproof tracker that comes with friendly design and ability to provide you a clear picture of your health status. 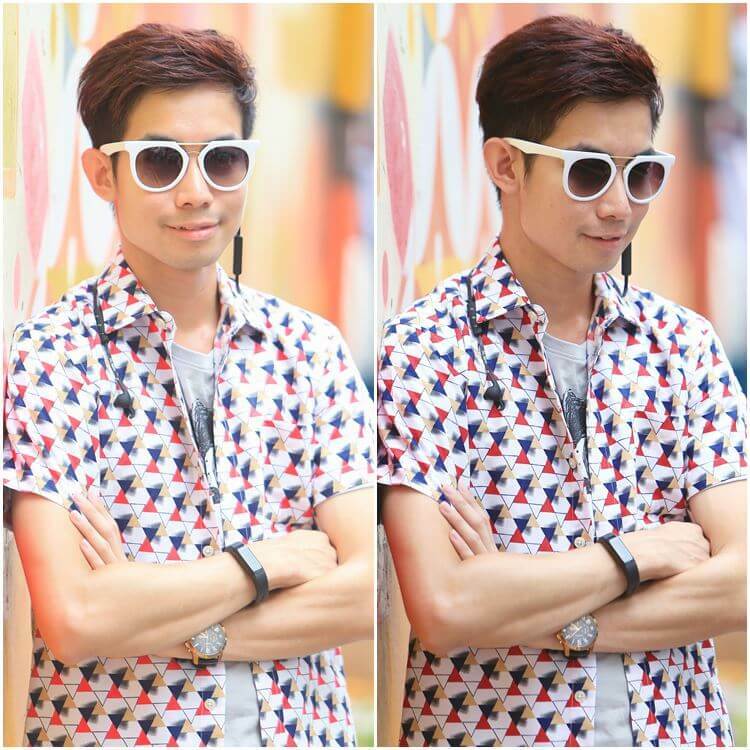 How to use the Lifesense Band 2? Firstly, you need to download the Lifesense app on your smartphone. 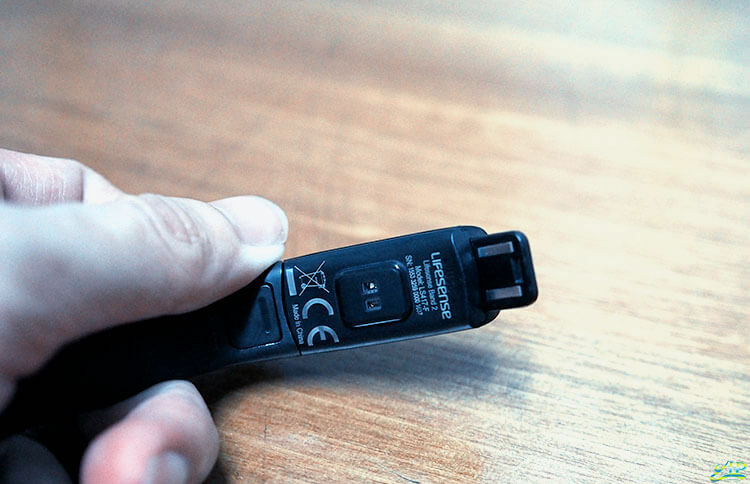 Connect the LifeSense Band 2 to your app via Bluetooth pairing and that’s it! You are ready to keep track of your daily health 24/7. For your info, the Lifesense app is available on iOS and Android device too! 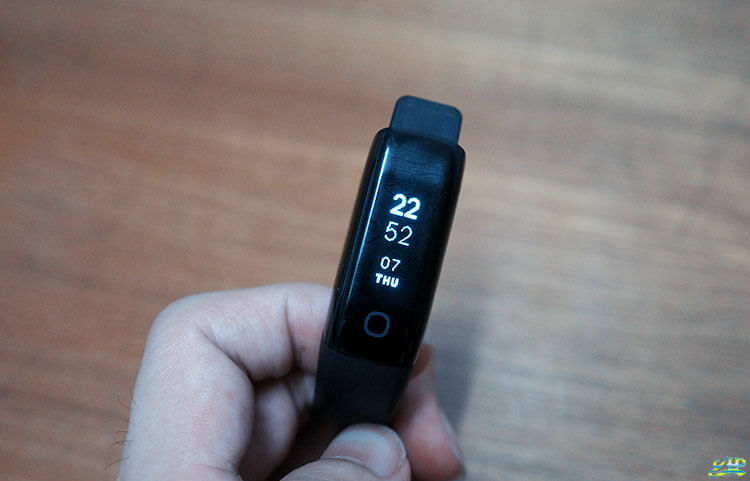 The Lifesense Band 2 is able to record your walking steps, analyse your heart rate through the high-precision heart rate sensor as well as monitor your sleeping momentum which helps you to get a better work and rest routine. Furthermore, apart from checking message by tapping a button, you can also reject all unwelcomed incoming calls by a single tap. If you are a sporty person, please do not miss out the ‘Smart Track & Run Further’ feature. This option will show you the statistics of your running timing, distance, heart rate and calories burned. All exercises data will be recorded in your Lifesense app for 7 days. 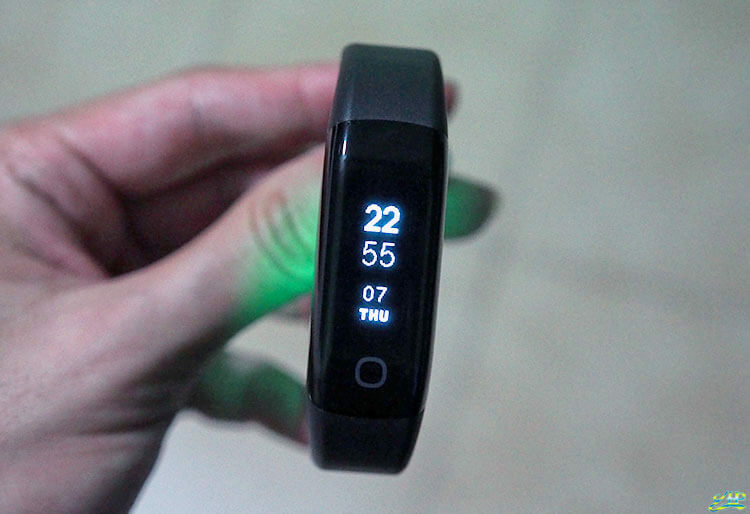 The LifeSense Band 2 is suitable for all water sports, indoor and outdoor fitness activities. And yes! You can swim or run with LifeSense Band 2! Take note that there is no charging cable! With Lifesense Band 2, you can enjoy the most convenient smart charging experience using direct charge via USB without a cable. 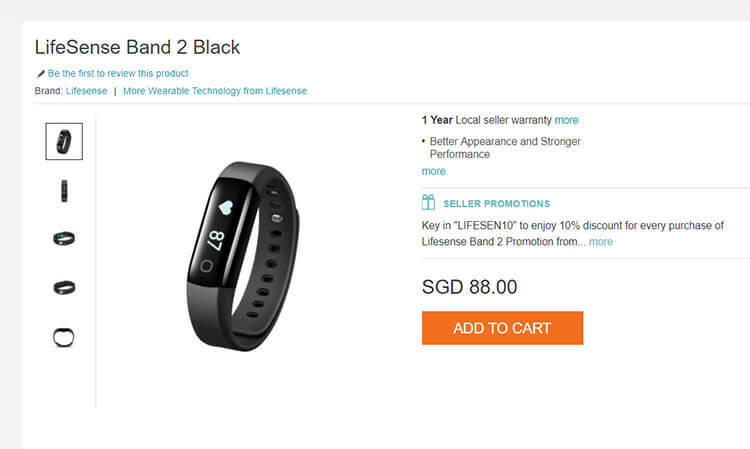 The Lifesense Band 2 is available on Lazada! Simply key in the voucher code: LIFESEN10 to enjoy 10% discount for every purchase of Lifesense Band 2 starting from today till 30 September 2017. Click here to purchase now!